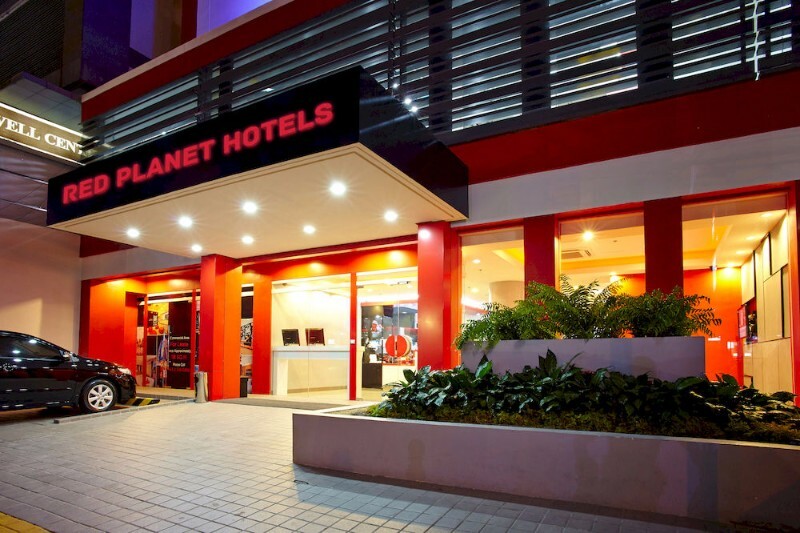 The 155-room Red Planet Davao is situated near several popular shopping hot spots including the popular Abreeza Mall, Victoria Plaza Mall, and Gaisano Mall of Davao–as well as the SMX Convention Centre Davao, corporate offices, and this buzzing city’s host of restaurants, shops, bars, and other entertainment options. The stunning destination on the Davao Gulf has an array of excellent tourist attractions including Mount Apo, Philippine Eagle Centre, Jack’s Ridge, and Davao Crocodile Park. The 155-room hotel is ideal for business and leisure travellers. The hotel facilities include disabled facilities, three wheelchair accessible rooms, and a car park.